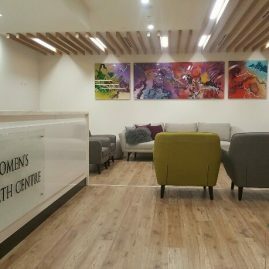 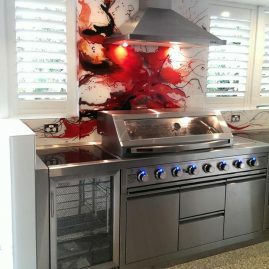 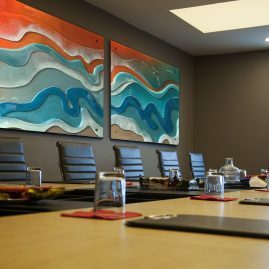 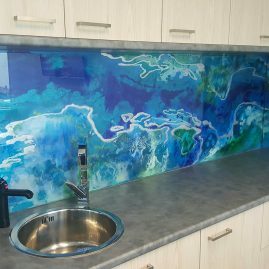 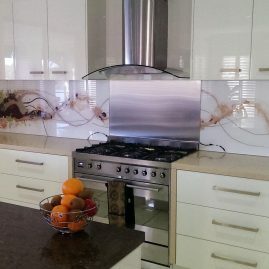 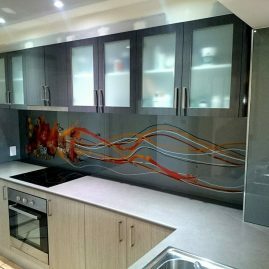 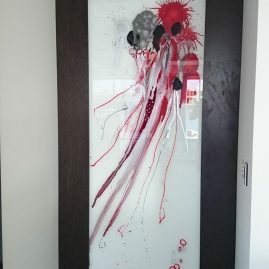 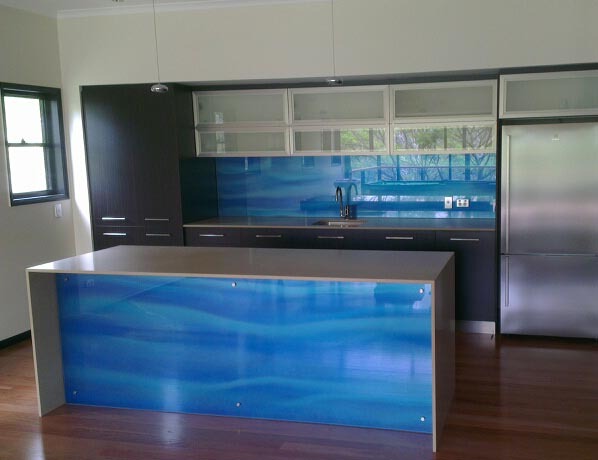 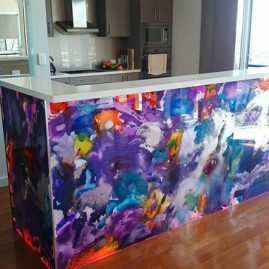 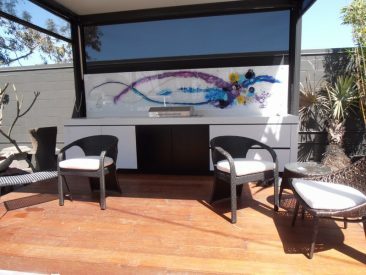 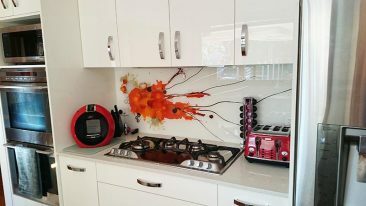 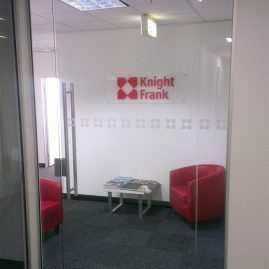 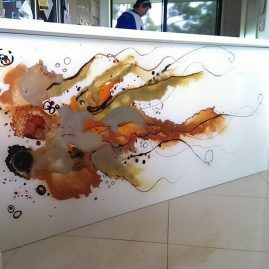 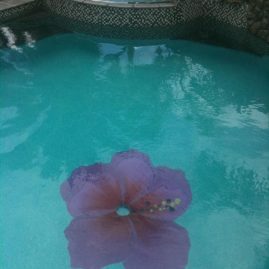 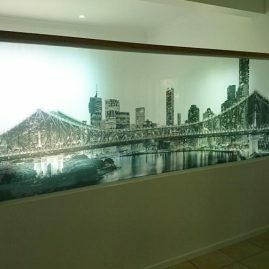 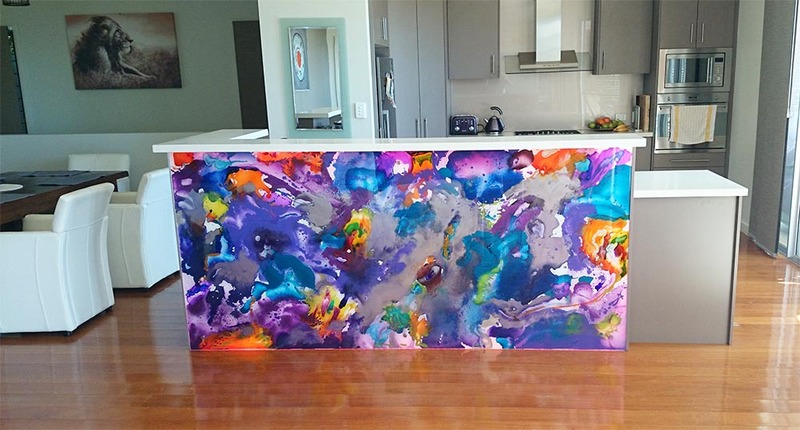 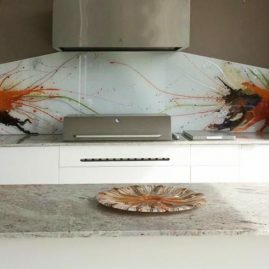 Original Hand Painted Art Works on Glass are one of our specialities here at Voodoo Glass. 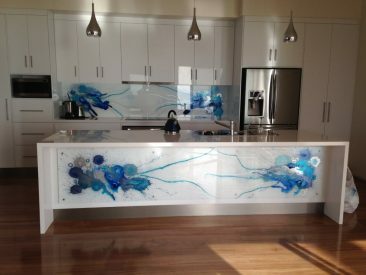 Our artists can create a one-of-a-kind product to suit your style, colour, and application. 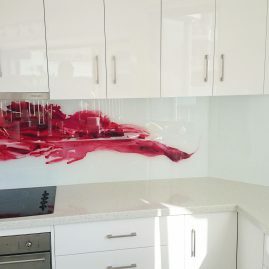 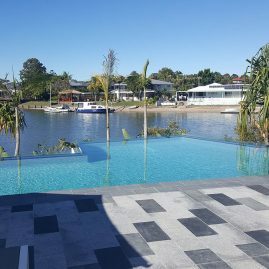 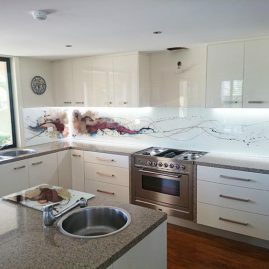 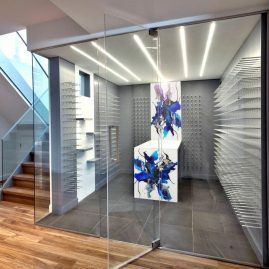 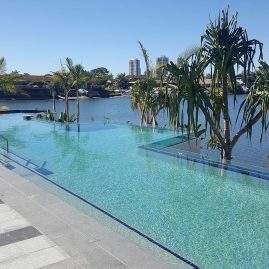 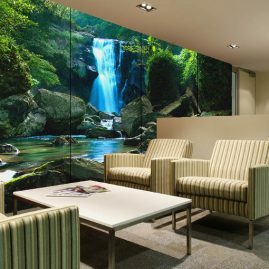 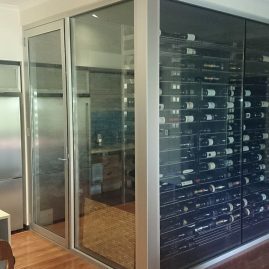 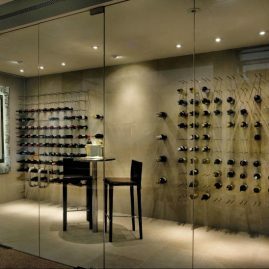 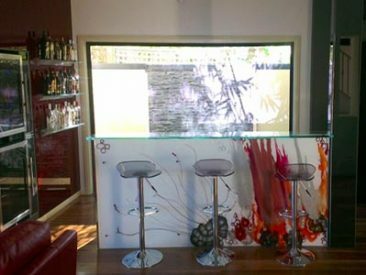 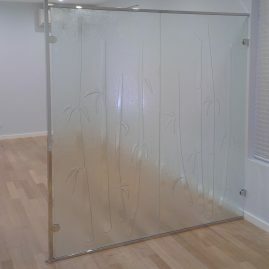 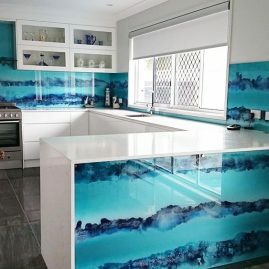 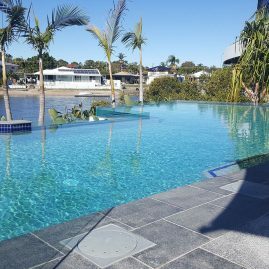 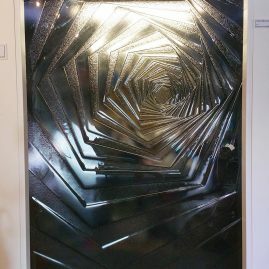 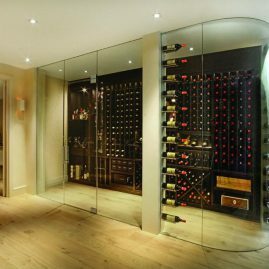 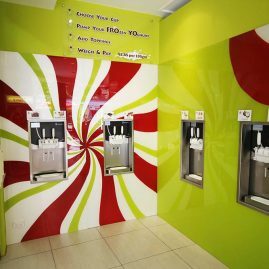 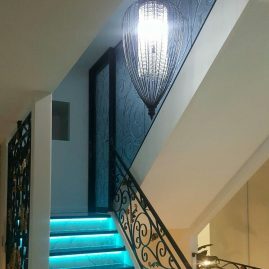 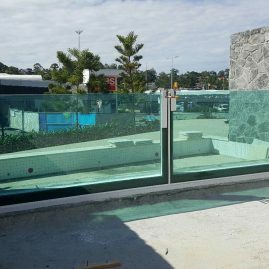 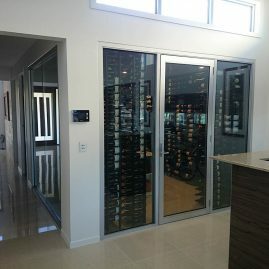 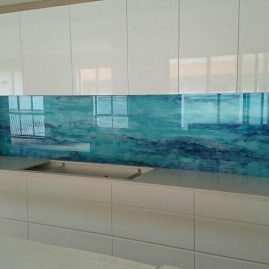 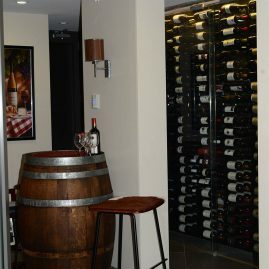 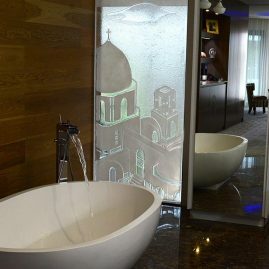 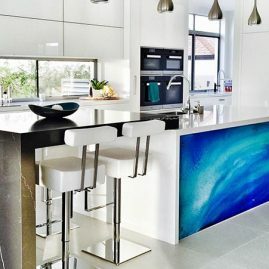 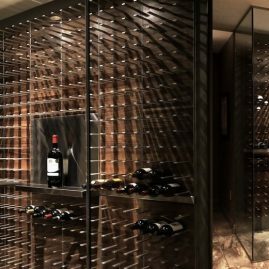 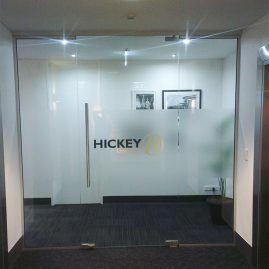 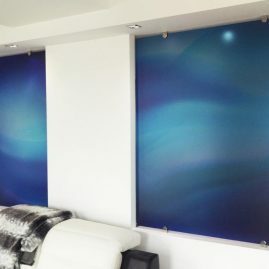 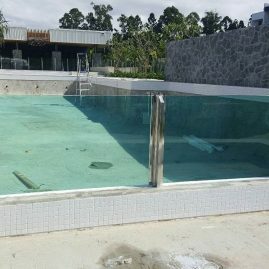 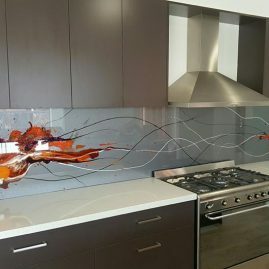 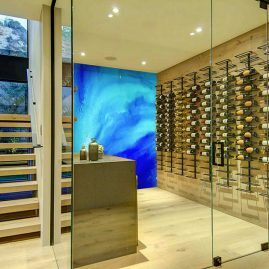 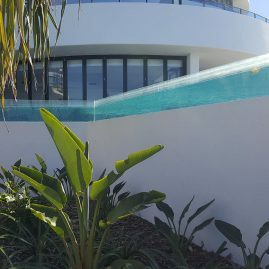 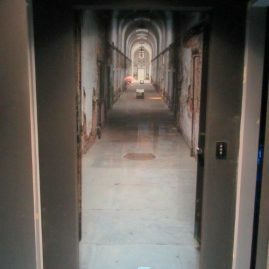 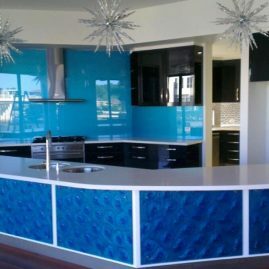 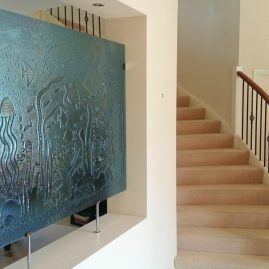 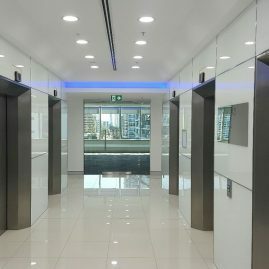 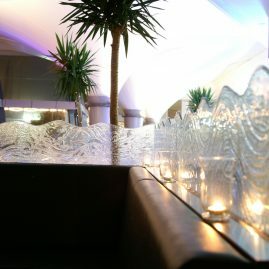 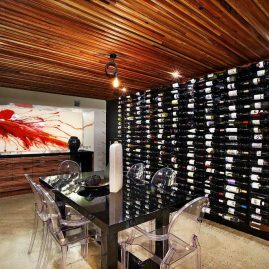 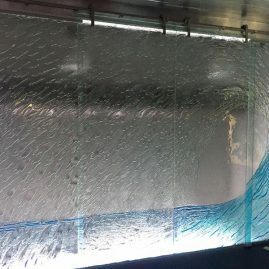 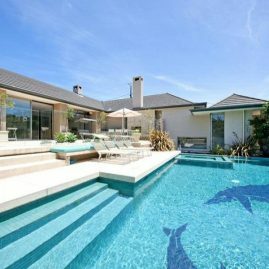 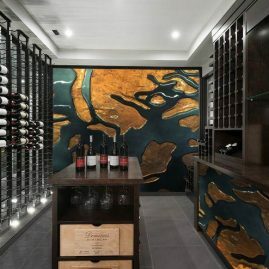 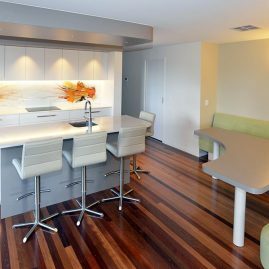 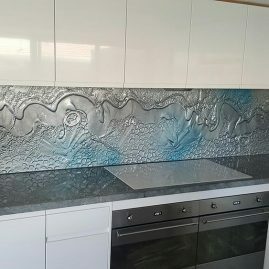 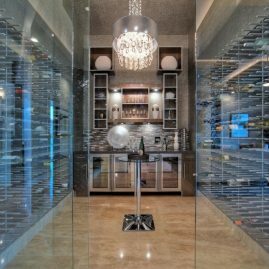 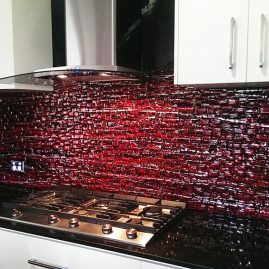 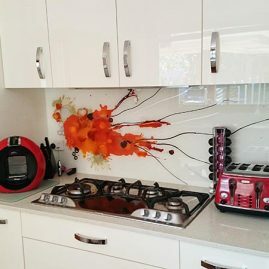 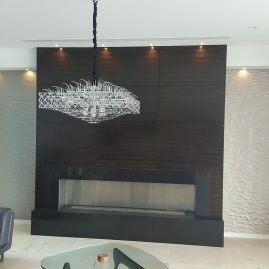 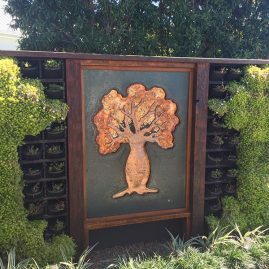 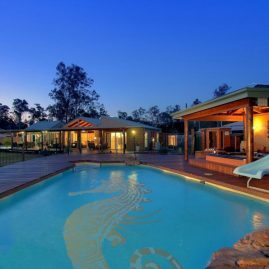 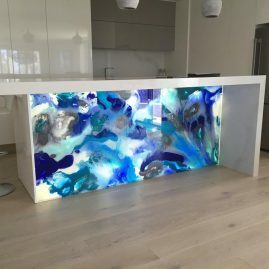 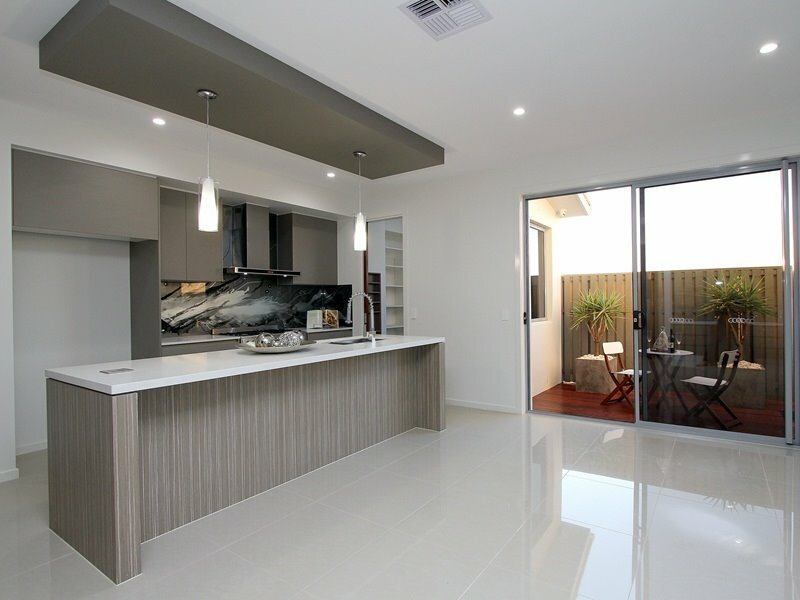 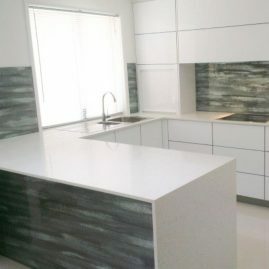 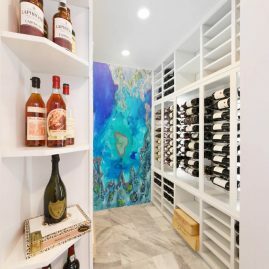 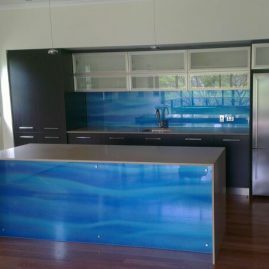 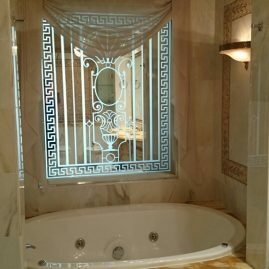 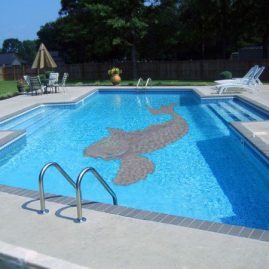 Customers who are not necessarily interested in slumped glass, can select this technique to suit their individual tastes within their glass specifications. Remember…no two paint finishes are ever identical!